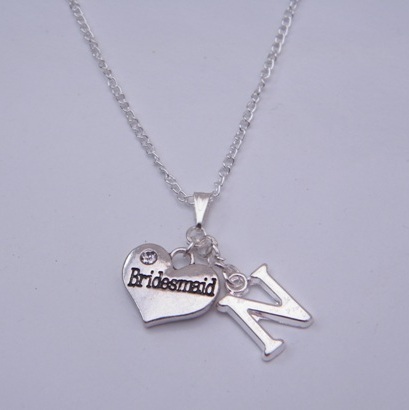 Retro Wishes offers a wide selection of Unique Handmade Personalised Gifts for Special Occasions. 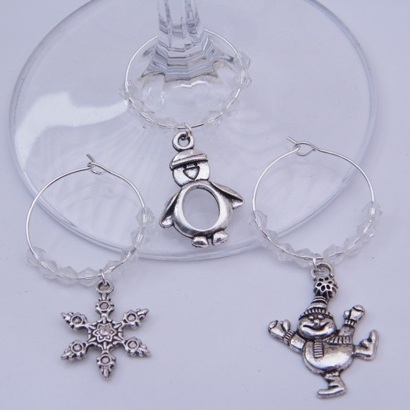 Our Personalised Wine Glass Charms are very popular with our customers, to be used as party favours at a Birthday, Hen Party or Wedding. 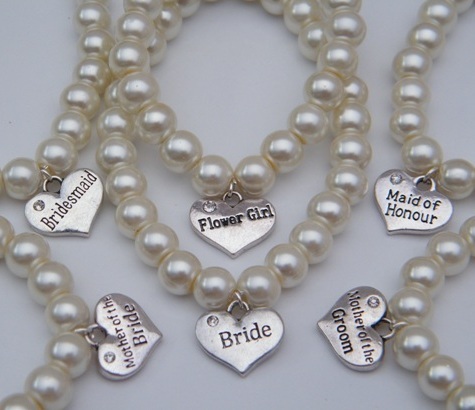 Our bespoke Jewellery range adds a beautiful touch to a Wedding, with the charm bracelets making lovely gifts for any special occasion. 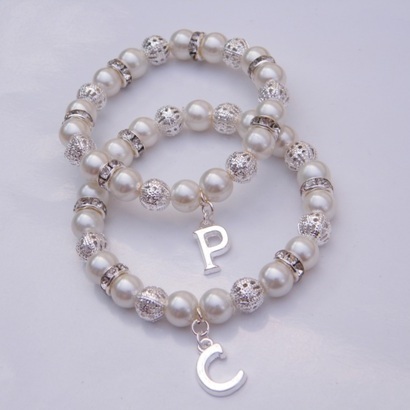 We offer Personalised Keyrings and Personalised Bookmarks, which make lovely Teacher Gift Ideas. Our Christmas Tree Decorations add a touch of sparkle and elegance to any tree. 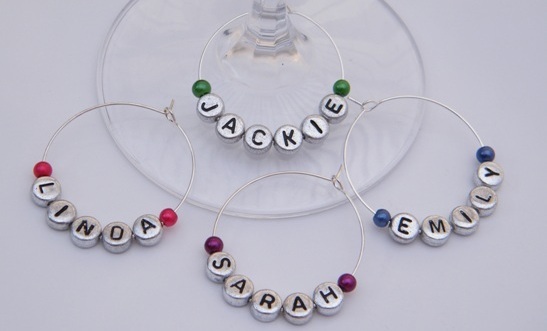 Gorgeous Personalised Gifts for any occasion, all Handmade to your requirements by Retro Wishes in the UK.